Civilization VI is the winner of 15 E3 Awards, including Best PC Game and Best Strategy Game, and the Rise & Fall expansion pack is the latest addition to the legendary PC title. 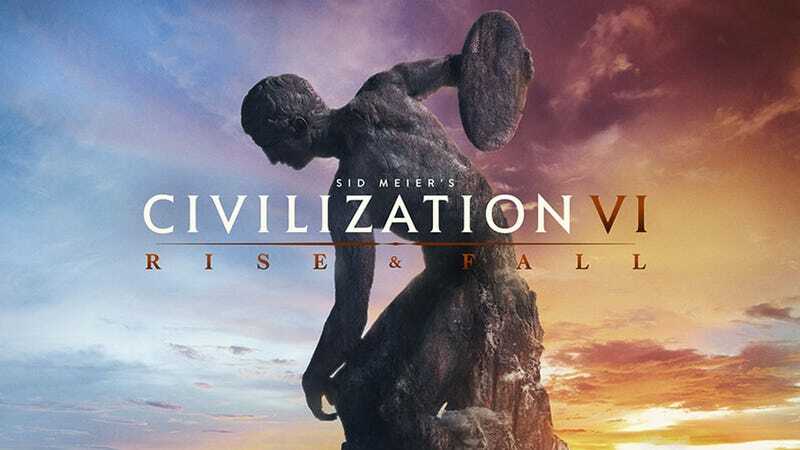 Right now, you can pick up Civ VI for $25.50, Rise & Fall for $23, or the bundle of both for $48.50 using code SAVE15NOW at checkout, saving up to 50% from their original prices. Full details here.